If you are looking for a high quality tiled conservatory roof, then look no further than D. Simpson Roof Rite Lightweight Tiled Roof Systems. 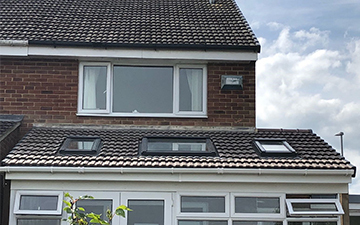 We have many years of experience and are specialists in removing old conservatory roofs and replacing them with new, state of the art, lightweight, tiled conservatory roofs. 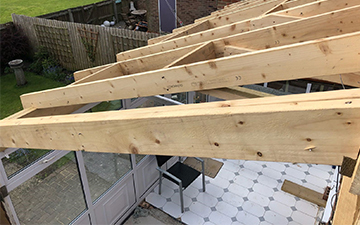 We remove old conservatory roofs and replace them with lightweight tiled roofs, transforming them effectively into sun porches or orangeries. This means that they are warm in the winter as the heat loss is reduced. We currently supply our products and services to both the general public and trade industry. What are the advantages of lightweight conservatory roofing?